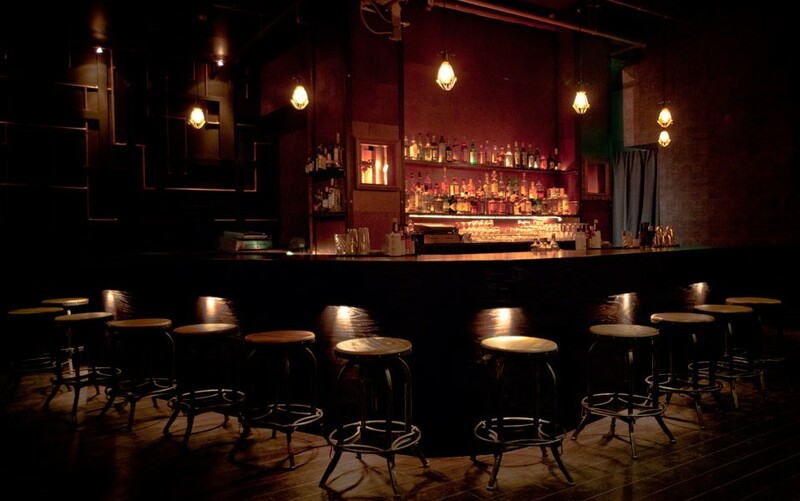 The location for this month’s happy hour is Alchemist Bar & Lounge in San Francisco, a cocktail bar with steampunk decor, a speakeasy feel, and a (limited) food menu. Alchemist is about a 1 mile walk from the Montgomery and Powell street BART stations, or just around the corner from the 2nd & King Muni stop. This month’s happy hour event will be on Thursday, January 12th, from 6:00-8:30 PM. If this will be your first time joining us, look for the big blue IDSF ‘lollipop’ on a table.